The Grindin' Mixtape v2 (2017) | Grindin' | Stay on it! 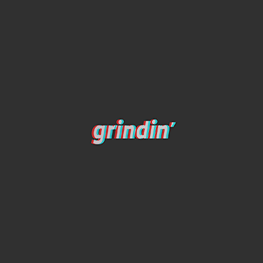 Here is our Grindin’ Mixtape Vol. 2, you can check out the tracklist below, keep making muzika and send your best tunes to [email protected]. 03 - @theodorfresco - E.A.B.  Grindin’, a collective of creative minds. Yes! 2017 has been a great year for music so far! Sick!!! Any availability for dl? the download has been enabled ! I don't seem to recognize any forum member in the tracklist? So kaytranada and tom misch and Pomo etc are all on here and gave u that stuff? 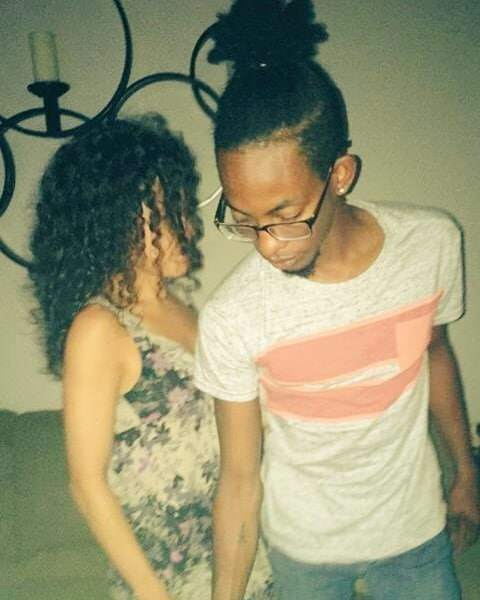 Looks like your connection to The Grindin&apos; Mixtape v2 (2017) was lost, please wait while we try to reconnect.